Albayrak team joined the plantation drive, started by the LWMC at Mehmood Booti dumping site. In collaboration with Parks and Horticulture Authority, 10,000 saplings would be planted on 320 kanal land of dumping site to convert it into a park. 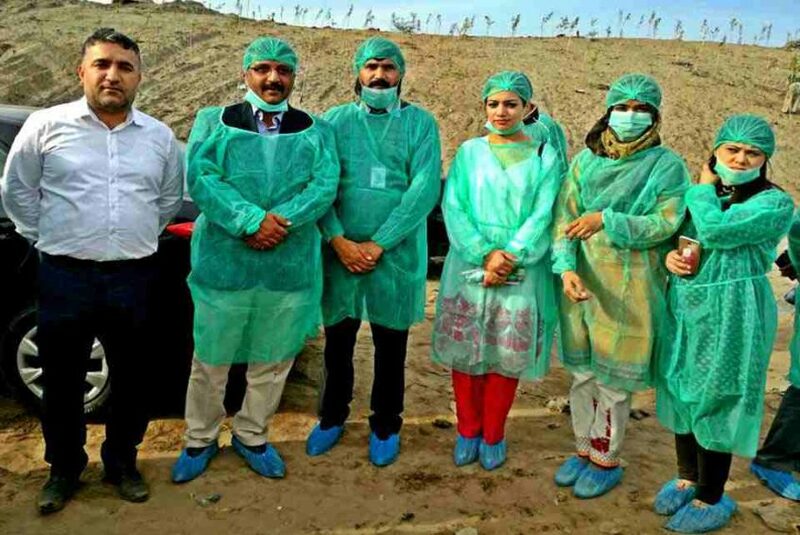 An inaugural event was held on Thursday in which Mayor Lahore Mubashir Javed, MPA Waheed Gull, Senior Managers Operations Albayrak Mahmut Oztunc and Momin Ucar and officials of Albayrak and the LWMC participated.